One thing is for sure, today’s Nintendo Direct won’t be criticized for being underwhelming or worse, disappointing. After a very successful Super Smash Bros. 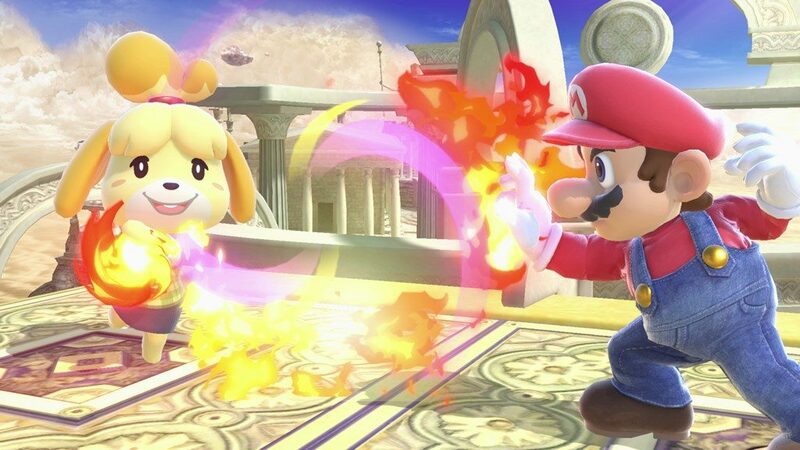 Ultimate Direct, Nintendo came prepared to knock everyone’s socks off once again. 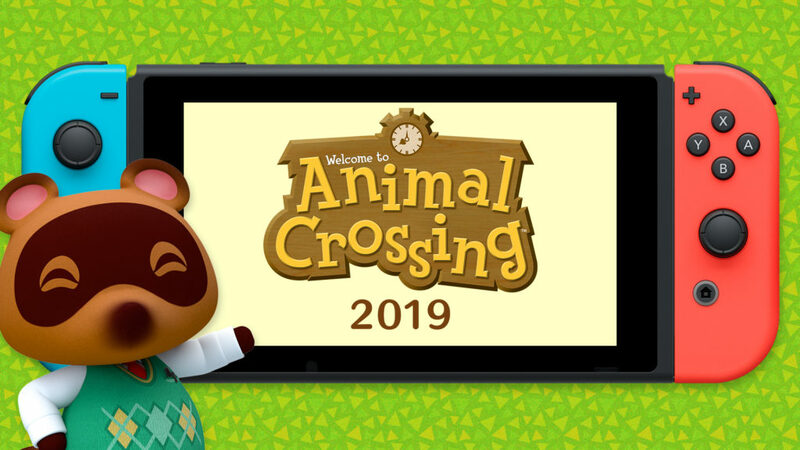 The presentation was bookmarked by two epic moments – the first introducing the long-awaited and highly demanded Luigi’s Mansion 3 and the second placing a spotlight on the upcoming (and not yet titled) Animal Crossing game for the Switch. 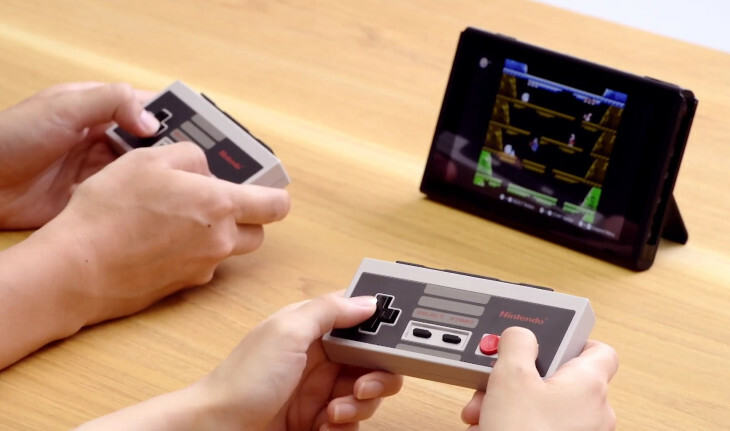 And if that’s not enough, Nintendo also announced details on the Nintendo Online service, Nintendo Entertainment System Controllers, and a stunning Nintendo Switch Super Smash Bros. Ultimate set that is sure to put a dent in the pockets of many fans. 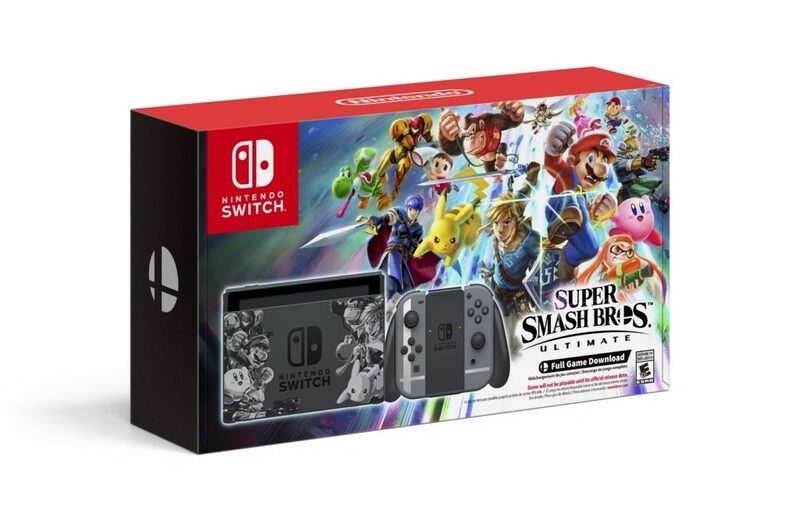 Not to mention, high-definition versions of some of the most beloved Final Fantasy games of all time, a special edition of the groundbreaking Katamari Damacy, and a swarm of some of the most popular tabletop games heading to Switch. It’s madness, I tell you! When fans asked for everything to put on the Switch, we never thought Nintendo would actually take us seriously, but they did. Below is a list of everything announced today. Let us know what you are most excited for in the comments below. FINAL FANTASY Extravaganza! : High-definition versions of some of the most beloved FINAL FANTASY games of all time are coming to Nintendo Switch. This includes FINAL FANTASY VII, IX and X / X-2 HD Remaster, as well as the recently released FINAL FANTASY XII: THE ZODIAC AGE. This is the first time any of these FINAL FANTASY games has been released on a Nintendo system. Starting today, FINAL FANTASY XV Pocket Edition HD will be available to download in Nintendo eShop on Nintendo Switch. In addition, three other games in the FINAL FANTASY universe will launch on Nintendo Switch in the near future: The leveled-up edition of WORLD OF FINAL FANTASY MAXIMAlaunches Nov. 6, Chocobo’s Mystery Dungeon EVERY BUDDY! launches this winter and Nintendo GameCube co-op game FINAL FANTASY CRYSTAL CHRONICLES Remastered Edition with online multiplayer and no need for a link cable comes to Nintendo Switch in 2019. Kupo! Two RPGs on the Way! : Fans who love playing role-playing games anytime and anywhere are in luck! The World Ends with You: Final Remix from SQUARE ENIX launches Oct. 12 and Xenoblade Chronicles 2: Torna ~ The Golden Country– which is available for pre-purchase on Nintendo eShop starting today – comes to Nintendo Switch on Sept. 21 in stores and Nintendo eShop, or on Sept. 14 for owners of the Xenoblade Chronicles 2 Expansion Pass. YO-KAI WATCH BLASTERS: Whether players throw their allegiance behind the Red Cat Corps or the White Dog Squad, YO-KAI WATCH BLASTERS lets players team up with friends locally or online to tackle the most action-packed battles in the series yet. A free “Moon Rabbit Crew” software update on Sept. 27 will add new missions, new areas to explore, new Yo-kai to befriend and new Big Boss Yo-kai. YO-KAI WATCH BLASTERS: Red Cat Corpsand YO-KAI WATCH BLASTERS: White Dog Squad are now available for Nintendo 3DS.